$6 plus shipping for tape & download. 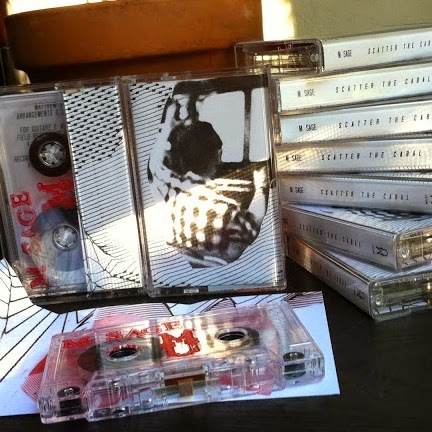 Dubbed on prison issue* high bias chrome hand stamped tapes in an edition of 50. M. Sage is an extremely talented and prolific electronic musician from Fort Collins, CO. Sage is also the founder and brains behind the extremely wonderful and inspiring Patient Sounds (intl) label. We have been following M. Sage since 2009's Apart the Echo (released as M. Pyres & the Skygaze Family Band). 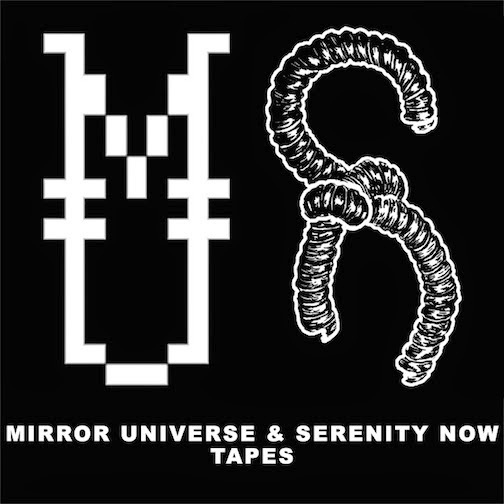 M. Sage's first association with Mirror Universe was his track "Rain Scanner" on MU35: Whatever It Is You're Doing Now, and we are happy to present an epic two track 31 minute cassette. Click through for more info & video! *the tape is approved by prisons, correctional facilities & institutions.